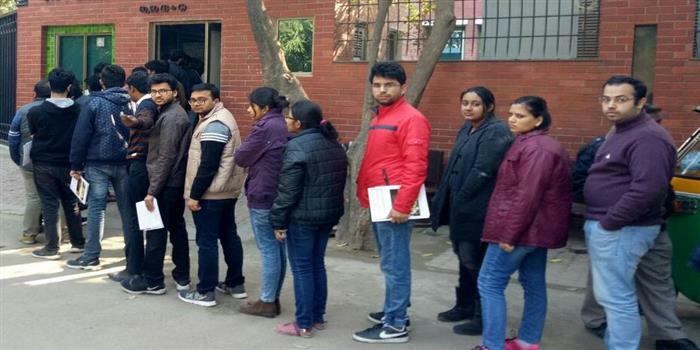 XAT 2018, the first ever computer based test conducted by XLRI Jamshedpur was marred with technical glitches at various centres located in Gurugram, Kolkata and Pune on January 7, 2018. In few centres across these cities, the exam had to be cancelled owing to technical glitches. 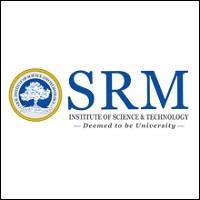 XLRI Jamshedpur has confirmed about rescheduling of XAT 2018 for candidates whose test was cancelled. “We regret the inconvenience caused due to technical Glitch. Examination will be rescheduled and dates will be communicated shortly,” stated the official communication from XAT officials. Around 90,000 candidates have appeared for XAT 2018 in 49 cities across India and abroad. The exam officials are scheduled to release XAT 2018 answer key within 10 days of the exam and the XAT result will be declared on January 31, 2018. However, owing to the retest, these events may get postponed. XLRI Jamshedpur is yet to mention the rescheduled date for XAT 2018. Careers360 will keep you posted on this.